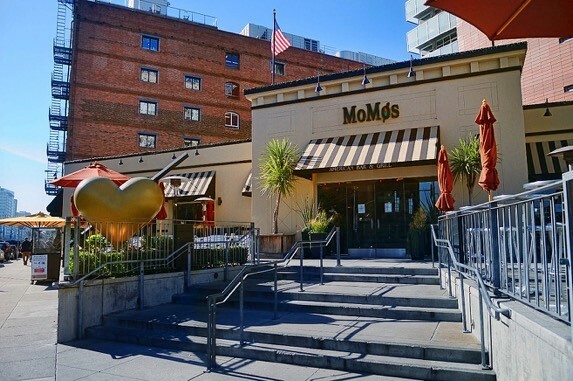 As one of San Francisco's premiere destination dining establishments, MoMo's is conveniently located directly across from AT&T Park. 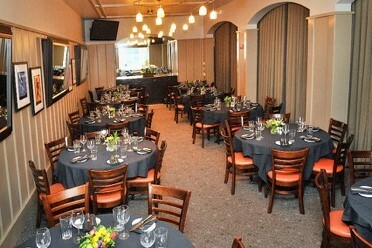 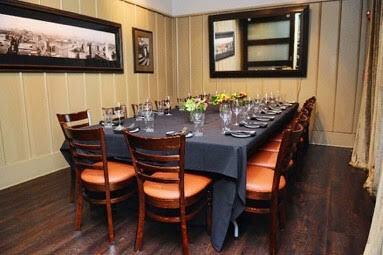 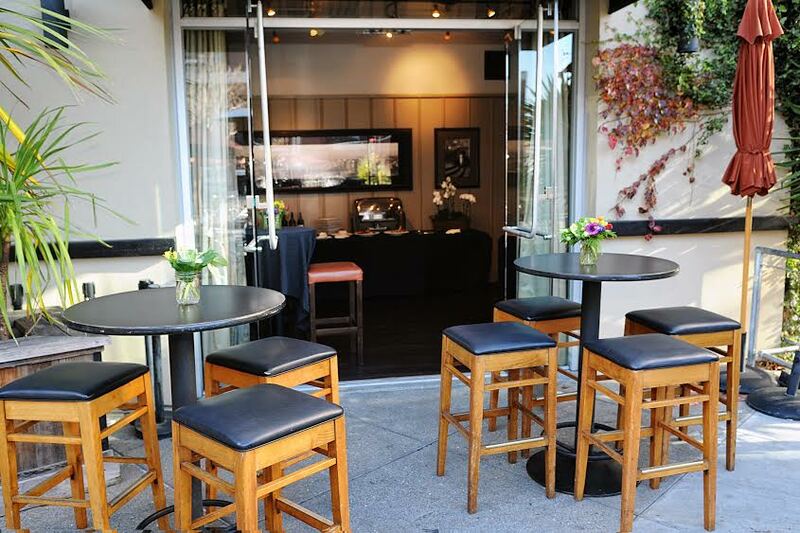 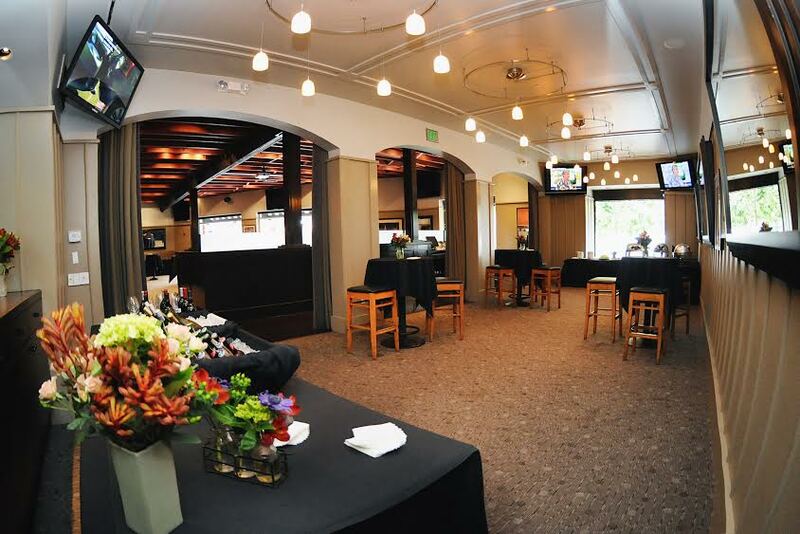 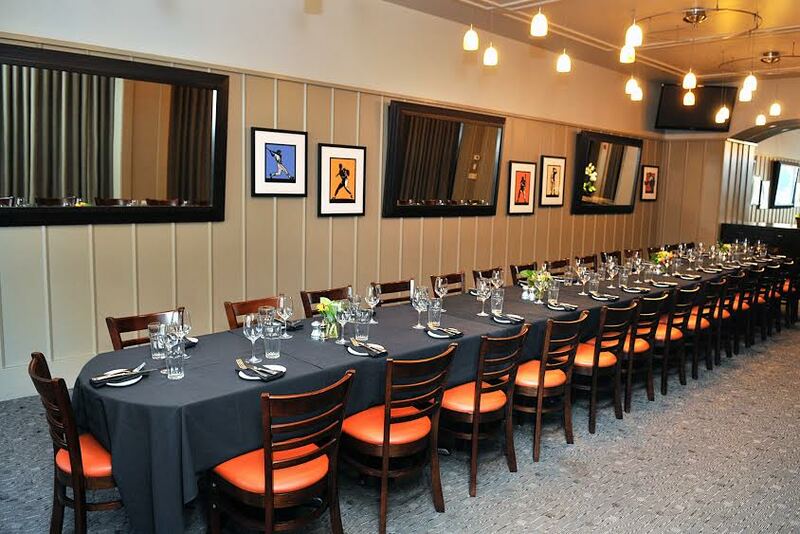 Serving inspired American Bistro Cuisine, MoMo's offers a popular bar, both inside and outside dining, private settings for special events, and valet parking. 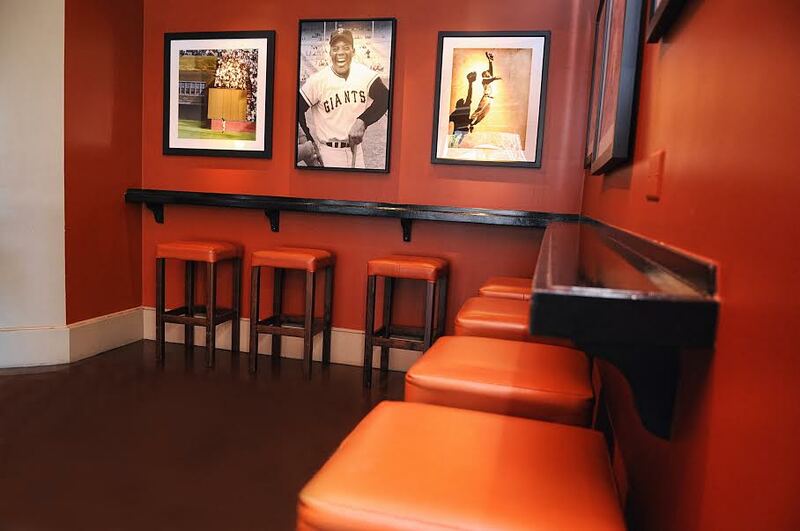 A favorite of both local and visiting celebrities, as well as the cities' beloved Giants team, a meal at MoMo's is always memorable.